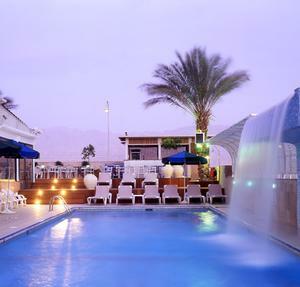 Located between two blue lagoons facing Edom mountains of jordan, close to all the attractions and the Red Sea. gear to make your stay as pleasant as possible.The hotel also offers sweeming pool heated in winter, fitness club, restaurant,lobby bar, snake bar at the pool, game room for children,laundry services, private parking. 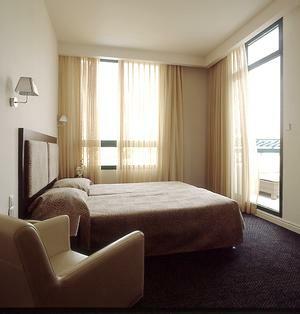 The hoel offers Luxurious rooms, suites, handicapped facilities and studio rooms equipped with free cable t.v. 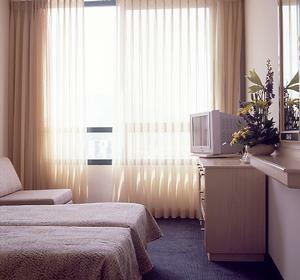 mini bar, privet safe, air condition, direct line, bath room, hair dryer, coffe set-chargeable. 5 minutes from the beach and promenade.